Stoked to have my work appearing in Deaf Mute Press' 'Sketchbook of the Dead' - unleashed this month. From 1-3pm at Planet X Comics in York, Pennsylvania. 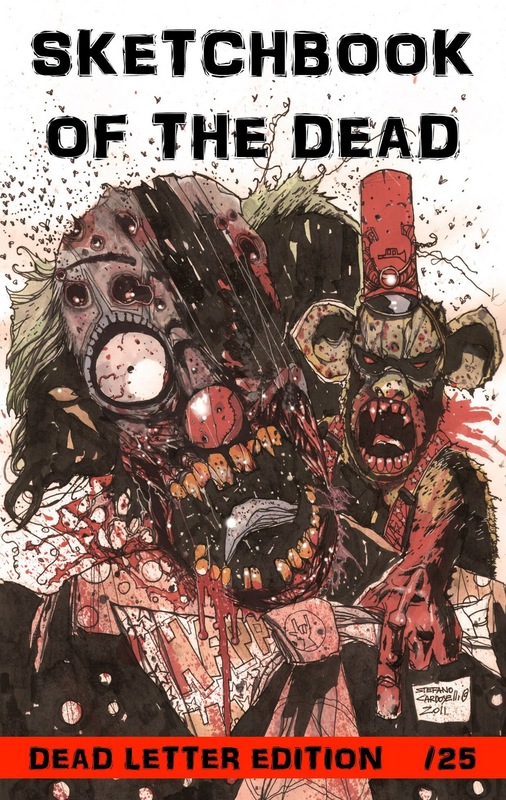 Sketchbook Of The Dead will have it's debut at Planet X Comics! This is a special limited edition of the sketchbook limited to only 25 copies. The best part? it's only $2.99!